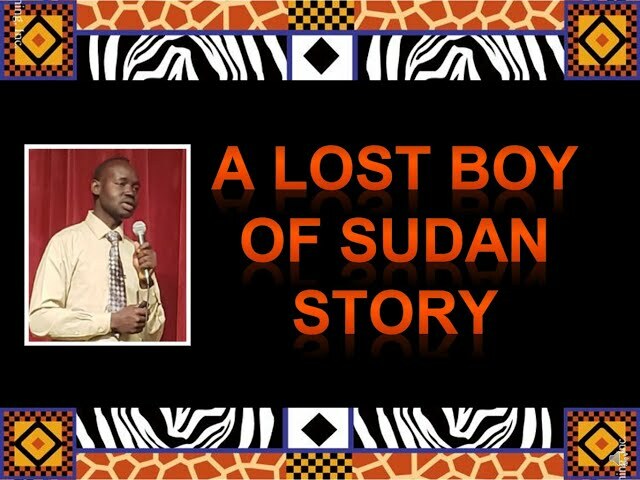 I fled my country of Southern Sudan in 1987, along with 35,000 other Lost Boys. While in a refugee camp, I developed my art skills creating from memory and imagination, using what material was available in the camp. Many of my paintings tell the story of the Lost Boys, which I call “The Journey of Hope”. Browse around and view my work. Each piece tells a story of my life with the Lost Boys of Sudan. Each piece is original artwork and available for purchase. Enjoy and if you have any questions or requests, do not hesitate to contact me.